Weeks Martial Arts is a family of instructors, Master Dave Weeks and his sons Peter and Dylan teach, while Sylvia Weeks is part of the office and sales. Let our family’s passion for these arts, become your passion as well. Our staff specializes their attention to each student’s needs and skill set, to ensure the continued development of each student’s training. 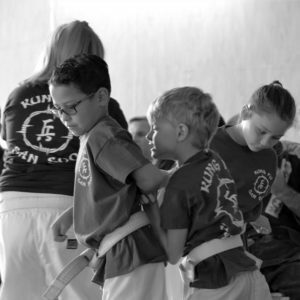 Weeks Martial Arts offers the next generation of Kung Fu San Soo for ages 5 and up. For adults we also offer classes in the military based art Krav Maga. We offer low monthly rates and family plans. We do not charge for testing or increases in belt rank. 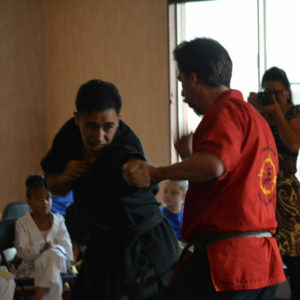 Weeks Martial Arts is also available for offsite seminar training. 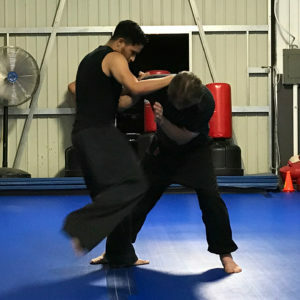 If you have a club or group that may benefit from a few days or hours of self-defense training, contact us to plan for these types of seminars.